In the early 90’s the world was hit by a tornado called Internet. It revolutionized the way the world worked. But, people were still wary of its ways and resisted monetary transactions on the net. Companies like Amazon, eBay, Expedia and Netflix changed this scene forever. They grabbed and consolidated a large chunk of business of retail giants and small businesses. Consumers also transitioned from offline to online shopping. That was a time when people used desktop PCs for accessing websites. Then came another technological disruption in the form of mobile apps which put internet in the palms and pockets of people. Think of a grocery store 20 years back. How would the store owner tell everybody about a new product in his shop? A sign board outside his shop? Leaflets or ads in local magazines? Or the traditional way of yelling jingles across the street? How many people would he be able to reach? Compare this to the 4.77 billion people who own mobile devices and who can be reached through a mobile app. It is a no contest situation. No other medium has a larger reach than internet. 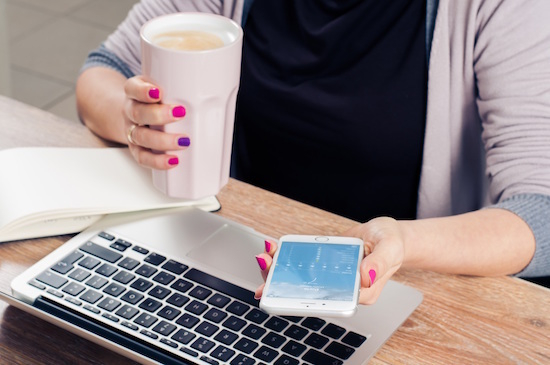 By creating a mobile app for your business, you can curb competition. 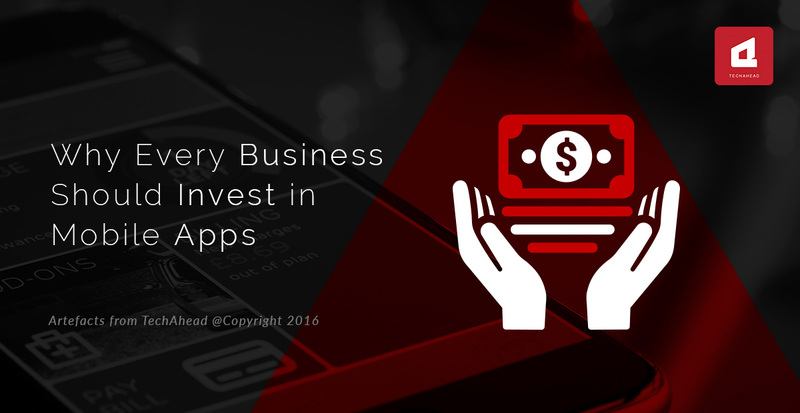 Chances are that your competitors has not invested in an app. Take advantage of this and race miles ahead in the race. 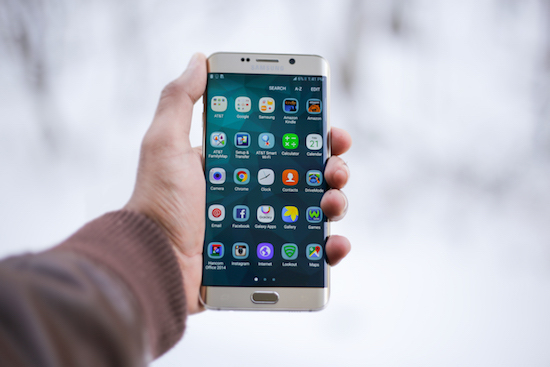 By imposing your company’s logo and tag lines on every screen of your app, you create a lasting impression on users’ mind which lingers on even after they have turned off the app. In this way you add value to your business. By placing ads and sponsorship to your app, you can earn from a third party. Apps are a great way to analyze user behavior and offer better service to users based on their app usage history. Better service drives better sales and more revenue. Your app can be divided into four main sections- general info or home, search, user account or login and contact details. Through general information, you can tell about the main services and products you offer. Through search, users can find the products they are looking for by filtering all irrelevant information. Through user account or login, you can store user details like interests and preferences. Users can create wish lists, edit and view their shopping carts, cancel and review orders and make payments. An app can make your business simple and customers experience rewarding. A store cannot remain open all day long but an app can. With an app at hand, you need not attend customers or review sales and inventories. Your app does all this for you even when you are sleeping or holidaying. Your mobile app will allow you to directly interact with your customers. Adding features like feedback, like, share and in-app messaging will facilitate great partnership between you and your clients. You may link your app to social platforms like Twitter, Instagram and Facebook and allow direct login to your app from these hotspots. Mobile e-Commerce is here to stay. But the challenges are many. It provides a new way of interaction with customers (swipe and slide versus point and click); new distribution strategies(app discovery versus SEO) and new payment systems in the form of net banking, e- wallets and plastic money. Starting early is better. If you haven’t invested in an app yet, do it now. Think of mobile apps as yet another exciting opportunity to provide better solutions for customers and society as a whole.